Working together for healthy smiles. Madison works at the front desk. She is currently training to be a dental assistant at Concorde College. She loves her job because she gets to meet so many new people. Madison is a proud mother of an adorable little girl. She enjoys spending time with her family, visiting new places and being outside. 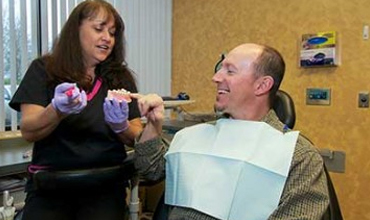 Lisa has worked in the dental field for 24 years. She graduated from Eastern Washington University in 2004 with a Bachelor of Science in Dental Hygiene. 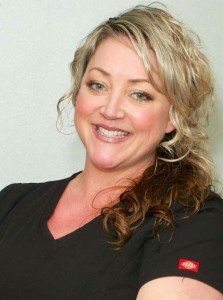 Lisa is dedicated and very passionate about dentistry. She loves her job and is committed to encouraging all patients to have a healthy mouth and body. Lisa is a proud mother of three beautiful children and two adorable grand-babies. She loves the outdoors and spending time with family camping, boating, and hiking. 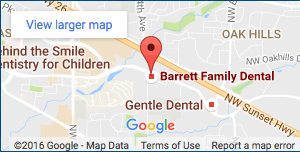 Lisa looks forward to being part of your dental health and overall well-being. 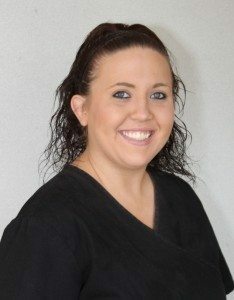 Kaylene has worked in the dental field since 2009. She graduated from Klamath Community College in 2008. 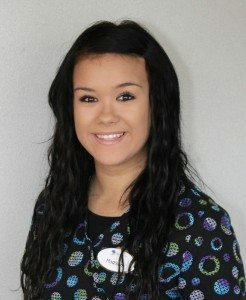 Kaylene loves working with her patients as she continues to grow as a dental assistant. Kaylene moved to the Portland in 2013. She loves the northwest and the rain. Kaylene enjoys the outdoors, sports, camping, fishing and spending time with her other half.